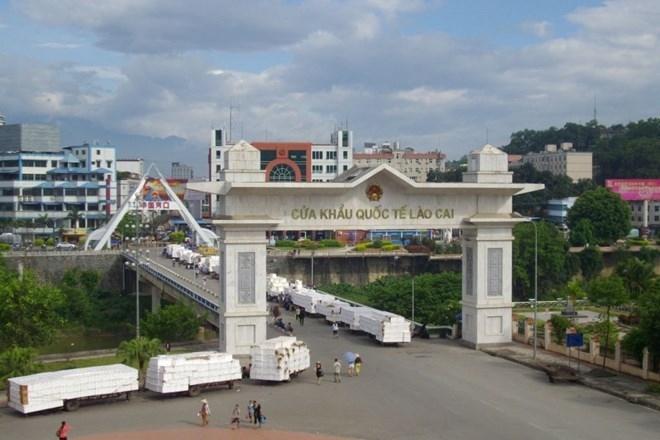 The import-export turnover through the Lao Cai International Border Gate on the Vietnam-China border hit 372.8 million USD in the first quarter of 2019, equivalent to 78.2 percent of the figure in the same period last year. The value of exports reached 239.9 million USD in the reviewed period, according to the customs office at the gate. Tran Anh Tu, the office’s deputy head, said that main export staples include dragon fruit, confectionary, pepper, and iron ore. 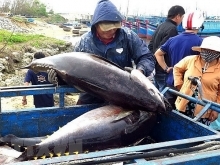 The office collected 339.1 billion VND (nearly 14.6 million USD) for the State budget. To complete the goals set for 2019, the provincial Department of Customs directs relevant units to implement the laws on customs and tax management, and promote budget collection and measures to prevent tax revenue loss. 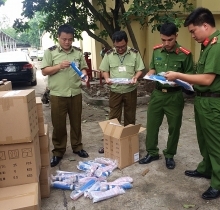 Attention will also be paid to effectively preventing trafficking activities and trade frauds in the locality, and applying the Vietnam Automated Cargo and Port Consolidated System and Vietnam Customs Information System (VNACCS/VCIS) to speed up the processing of customs procedures, thus facilitating import-export activities.